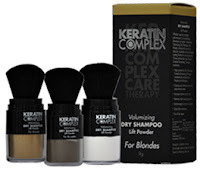 Home/Conservation, Dry Shampoo, Fine hair, Hair, Hair Color, Healthy, Limp hair, Oily hair, Reviews/Dry Shampoo Review. I am cracking up here over the new video that Matt Damon put out about clean water and his going on strike. Good luck with that Matt! It is awesome if you haven’t seen it here is a link. I agree with him clean water is important and conservation is key. His organization offers many ways to get involved if you are interested. Here is a way we could help and conserving water – skip a shampoo or even two! Not only is shampooing your hair everyday not the best thing, it strips the cuticle of the natural oils and nutrients that it needs to be strong and healthy. It also dries it out beacuse the more you shampoo the more styling you have to do which is harder on your hair. 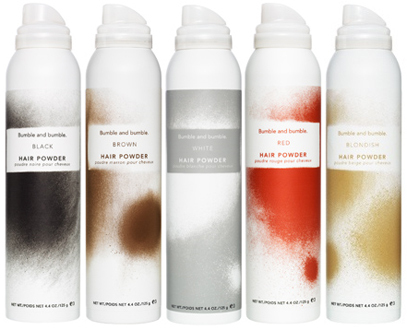 Try giving your hair a rest with a dry shampoo. 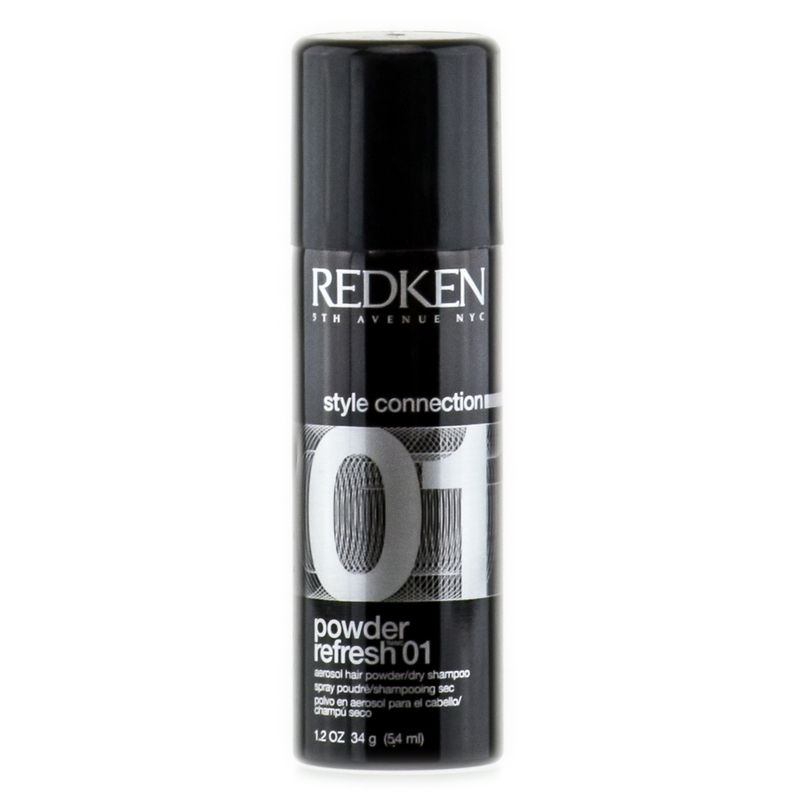 Dry shampoo is a powdery substance that is applied at the roots of your hair to absorb excess oil. It extends the length of your blowout or is very handy when water is in short supply or not assessable. These would be my top recommendations for dry shampoo or root hiding opportunities on the market at this time. AG has a fairly decent dry shampoo you spray in. Adds volume and softness. Absorbs oils and restores life to your style! Use: Shake well before using. Spray throughout hair and work in with fingers allow a few minutes and then brush or pick through. Style as normal. Downside: is that it can feel sticky and makes it harder to brush out your hair, plus it’s an aerosol. Bumble and Bumble powder/dry shampoo has color!! It is awesome that it can cover grey re-growth and volumize all at once! I would highly recommend this product to anyone wanting to cover their roots between visits to the hairdresser and anyone wanting to extend the life of their style by not shampooing on any given day. 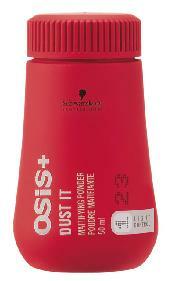 Schwarzkopf OSIS Dust it is a powder that gives a soft matt effect with natural movement to your hair. It is also touted to adding volume to fine hair. Downside: Doesn’t come with a brush to apply. Hand application is difficult to control. Downside: It does not have a brush so that again and it’s an aerosol. Baby powder absorbs oil. I have been using this since I was a teenager. 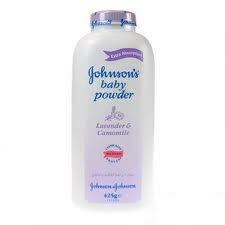 When you apply it to your roots with a brush you will want to wait a few minutes for the talcum powder to do it’s magic. Then simply brush through. This product is great and inexpensive and works well for blondes and lighter shades of hair. Downside: I would not recommend this for those of you with darker hues. It will look like you have grey roots coming in. So this is my short list. You will find a huge list if you are interested in more options, here are 58 dry shampoos! Hope you enjoyed this review! If you have a product that you love that works as well or better than any of my suggestions here I would love to hear about them! Leave me a comment in the space below! Forward this to your teenager! Let’s all do our part to conserve our precious resources and look beautiful while doing it!